With the Autumn internationals just around the corner many players will be now pushing to try make into their respective countries squads by putting in performances for their clubs. I have taken a look at 5 players that are currently playing very well for their provinces in Ireland that Joe Schmidt may consider when picking his squad for November. 1: Bundee Aki: He currently plays for Connacht and has been one of their best players since joining them in 2014. Aki was key to the Connacht side that won the PRO 12 in the 2015/2016 season and was named player of the season. 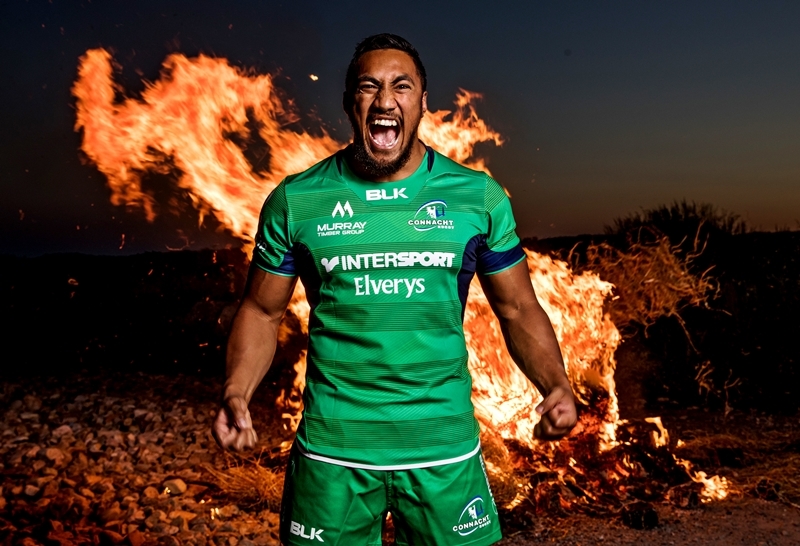 Aki signed a new contract to keep him at Connacht till 2020 and he is now eligible to play for Ireland going on the three years of residency rule. Joe Schmidt is sure to have him in his squad come November. 2: Jacob Stockdale: At just 21 Stockdale is one for the future, but he is already at international level that and he has the qualities needed to succeed at the very top. He made 13 appearances for the Ireland U-20’s scoring 25 points, while he has also scored 45 points in 24 games for Ulster. He has played for the senior squad in the summer tour to when he started against the USA and scored a try in a 55-19 win. Certainly one to watch and he could be included in the squad come November. 3. Luke McGrath: The Leinster scrum half has been superb so far this year and he should be named in the squad and given a chance by Joe Schmidt. He has made 69 appearances for Leinster scoring 95 points, while he played for the U20’s 2012-2013 and scored 18 points in 18 games. He has played 4 games for Ireland, but at 24 years of age he is another player to watch out for. 4. 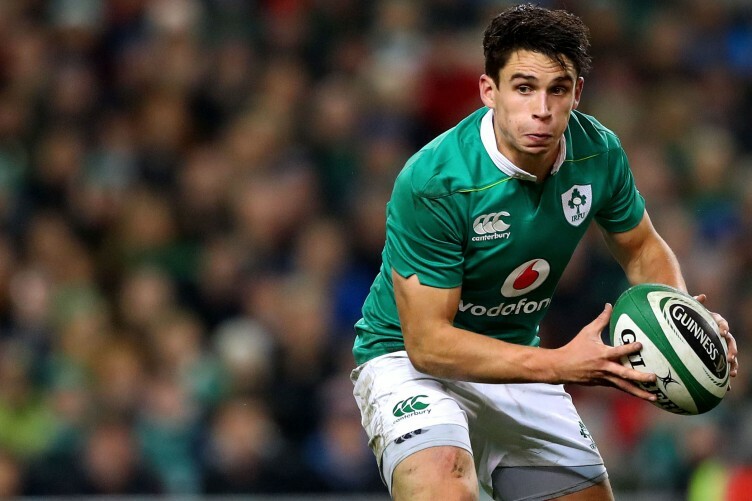 Joey Carbery: Another Leinster star in the making Carbery is still only 21 but has already scored 64 points in just 24 appearances for the province. Carbery plays at fly half, but can also play at full back, which would provide cover for Joe Schmidt in these areas. He came on against New Zealand in the historic game in Chicago with 20 minutes to go making his first cap. I fully expect to see him in the squad. 5. Tiernan O’Halloran – Although O’Halloran has been out injured he still has the quality to be included in the squad. He has played with Connacht since 2009 making 127 appearances scoring 132 points. He has played for Ireland on 6 occasions but hasn’t really made any break through since starting against South Africa in June 2016. Time could be not on his side in terms of fitness owing to injury but one to consider.